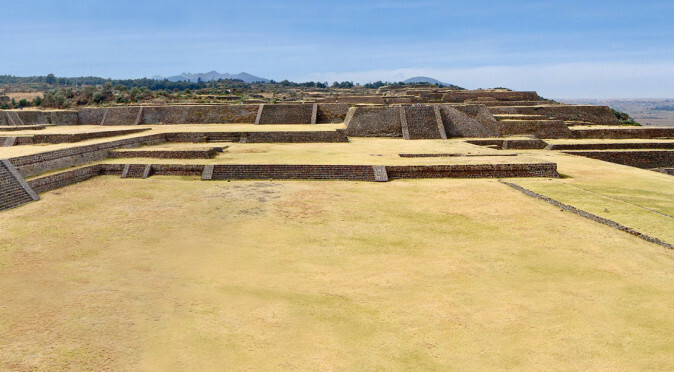 Welcome to Uncovered History, a virtual tour-guide for some of the most magnificent ancient sites yet to be uncovered. 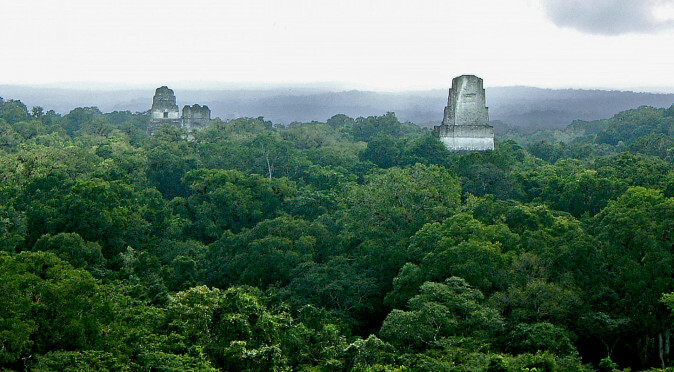 This site is designed to help you travel around these often remote places, where frequently there is little information available. 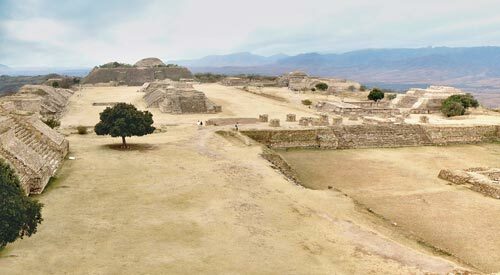 So please click on the map below, or use the menus and sidebar, to find the sites you want to visit. 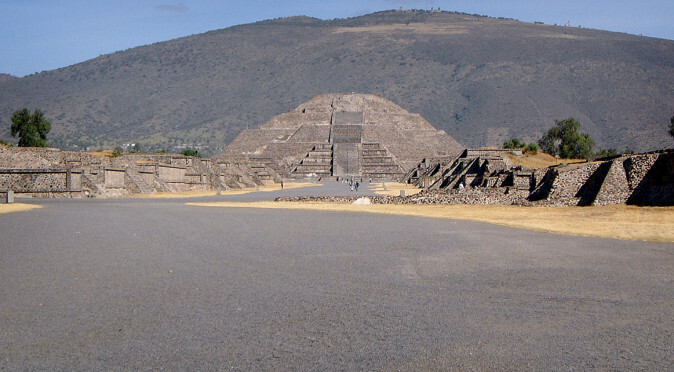 This project will start in Mesoamerica and then work steadily west to finish in Europe. 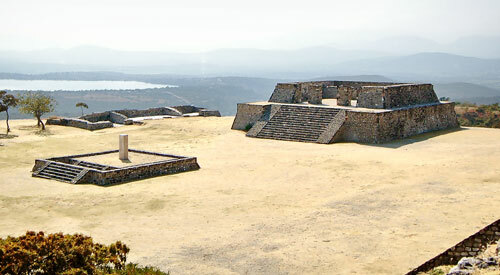 So please visit regularly if you would like to enjoy a virtual tour of the ancient world. 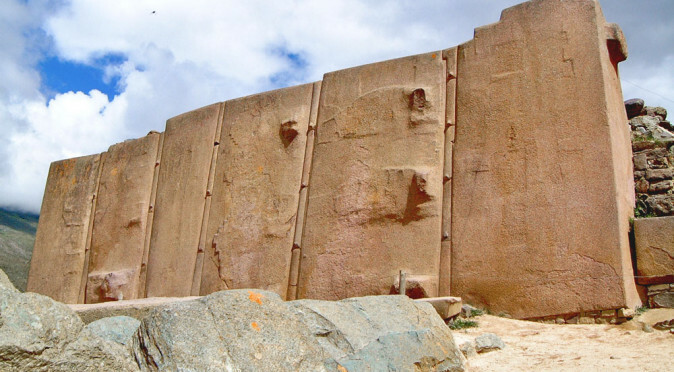 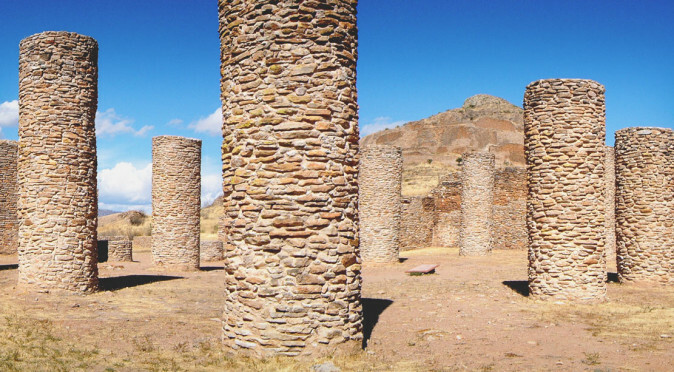 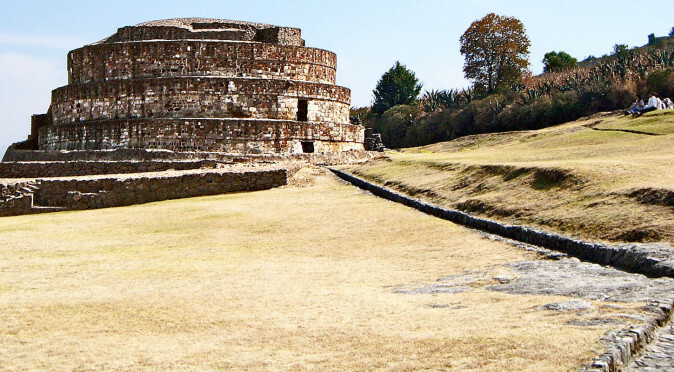 Set in the dramatic extremes of Mesoamerica’s northern frontier, the 500yr old mystery of who built La Quemada, and why, has only deepened with modern research. 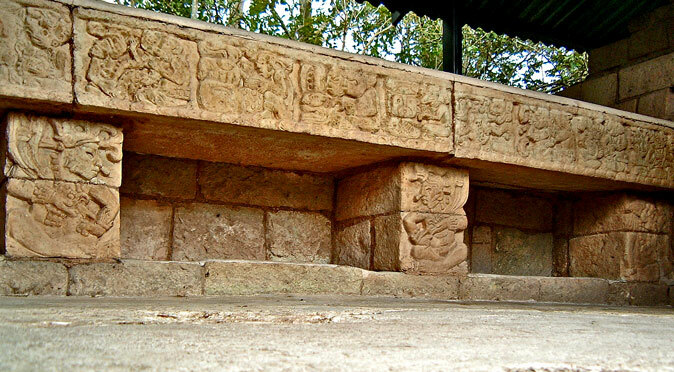 Las Sepulturas is a residential area just outside of the City of Copan. 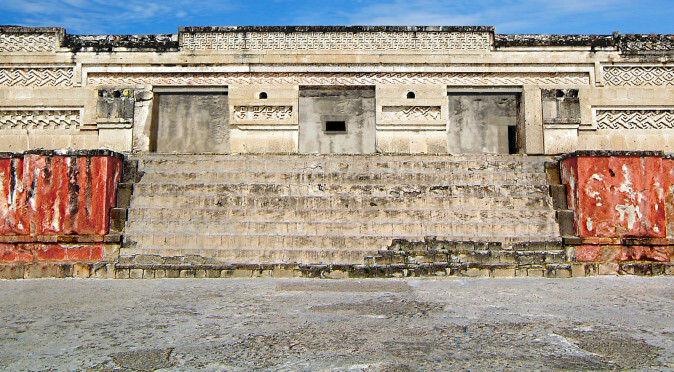 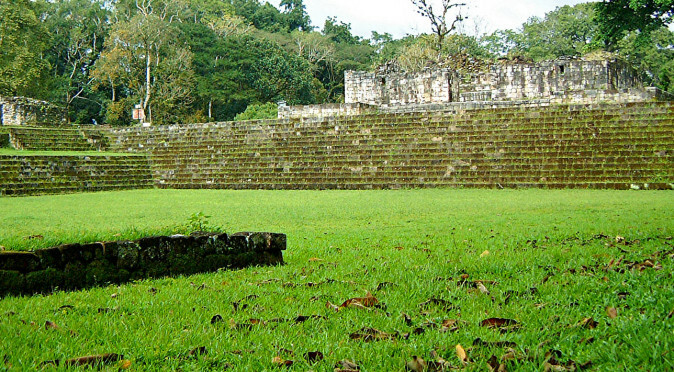 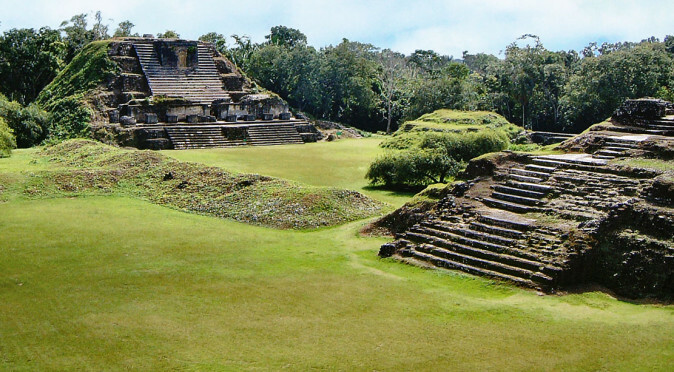 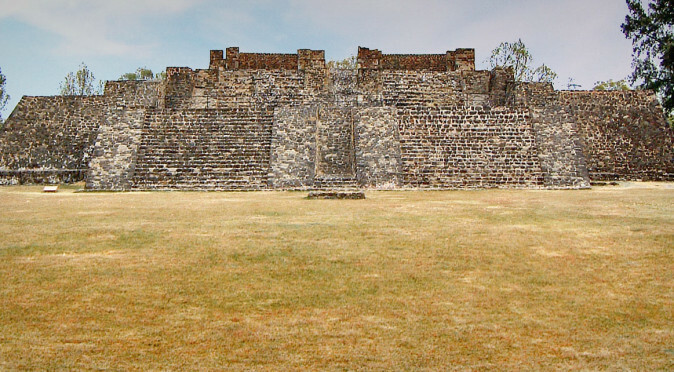 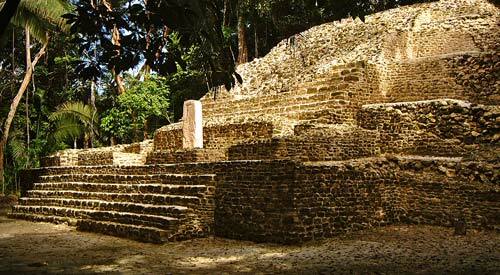 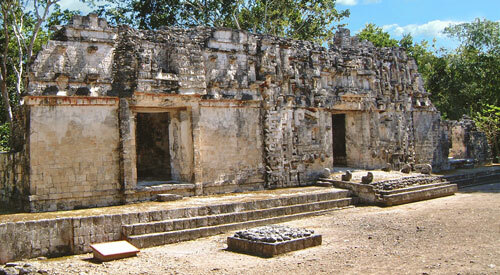 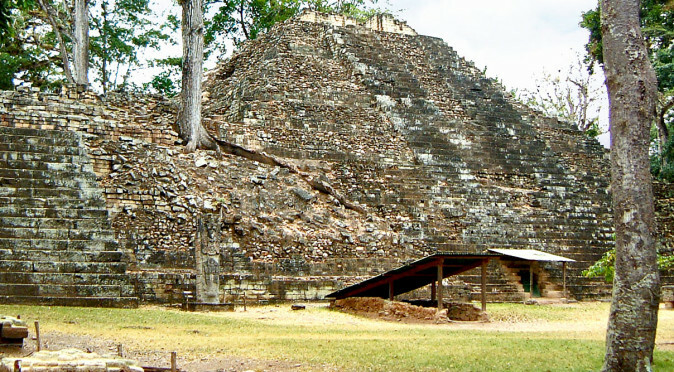 It may have been home to the Holy Lord’s family and is an excellent example of a Mayan Palace complex.